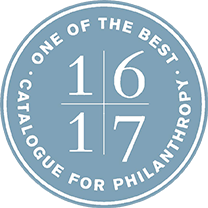 We are pleased to announce that the Catalogue for Philanthropy: Greater Washington has selected Teaching for Change for the 2016-2017 catalog. 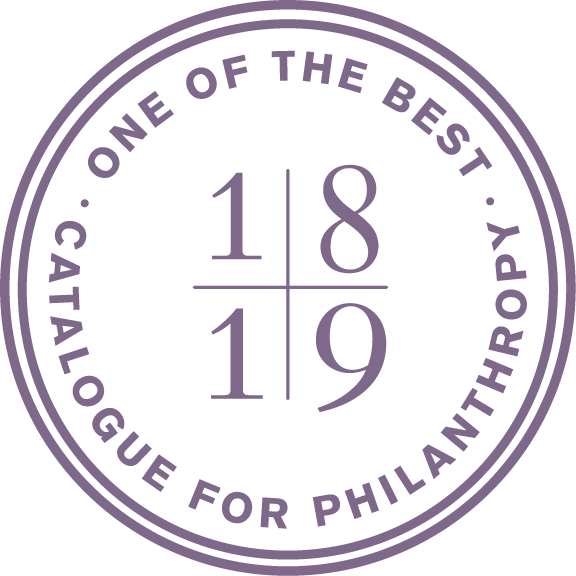 The mission of the Catalogue is “to create strong and vibrant communities by connecting caring citizens with worthy community causes.” The Catalogue is distributed to tens of thousands of potential donors each year. Having just celebrated our 25 year anniversary, we are delighted that this increased visibility will help provide the support we need for the next 25 years. The Catalogue for Philanthropy has a rigorous vetting process. 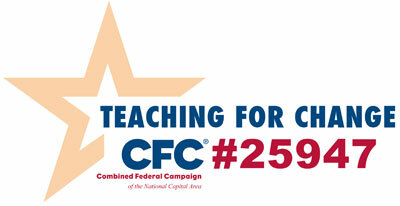 Teaching for Change was one of 76 non-profits selected as “one of the best non-profits” from more than 330 applicants. 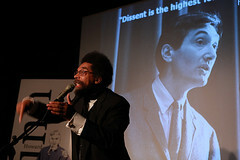 Visit our page in the Catalogue for Philanthropy and make a donation today.